Verde Condos Toronto is one of the flagship projects by the FRAM Building Group and in spite of being in its preconstruction stages, has garnered a lot of positive attention among the buyers who are enquiring after it. The Verde Condos Fairview Mall Drive is a going to be a stunning project on completion and will feature a large number of amenities and facilities. The strategic location of the condos brings for its prospective residents a number of advantages in terms of commute and facilities. 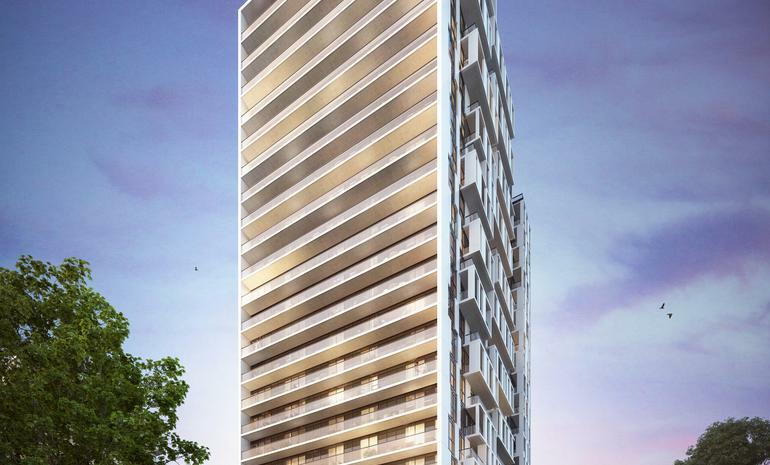 The Verde Condos is going to be 24 storeys high and will house a total of 374 units. The condos have been designed in a single tower that has a stunning design conceived in glass and steel. The Verde Condos IBHK units start from about 372 sq feet and go up to about 454 sq feet. Designed as a master planned community, and with an immense network of greenspace, the project will boast of wide open spaces and ample greenery even in the heart of the city. 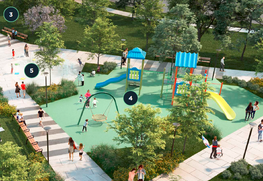 The project will also feature park like areas where the residents can come together as a community. 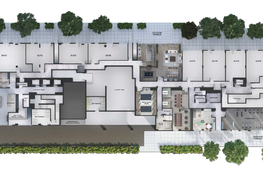 The Verde Condo amenities will make it a prime residential destination on its completion. There will be separate areas designated for games and fitness and there are going to be interconnected walkways through the greenery. The green rooftops on the eighth floor are a delight to the eyes. There is also going to be a community park and recreation center in the project for get- together. The interiors have also been done up as meticulously, with high end bathroom and kitchen fittings in each residential apartments. The project also boasts of high end security and fire fighting system for the complete well being of the residents. 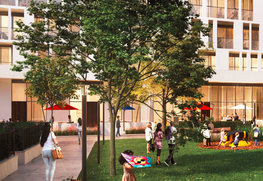 The Verde Condos location makes it a prime property to invest in with the main hub of the region, the Don Mills Station located just round the corner. Three transit systems are available from here, TTC Bus Rapid Transit, York Region Rapid Transit and the future Light Rail Transit. The Fairview Mall is also about a few minutes’ walk away and one can easily access supermarkets, banks, hospitals, and theaters from the location. One can find almost anything in this premium mall and the lifestyle goals are sure to be easily attained here. The FRAM Building Group has its roots in Southern Italy but today they have brought the best of European sensibilities and merged it perfectly with the cosmopolitan outlook in Canada. It is a 5th generation family business and the company has more than 13,000 residential units under its belt, making it possible for thousands of people in Canada and beyond to realize their dream of owning premium apartments for living in affordable prices. They also specialize in making custom homes and rental residences, as well as mixed use commercial properties and all of them have contributed to the growth of community.